If you live in the UK and are planning on picking up The Legend of Zelda: A Link Between Worlds, don’t wait until the game is out to buy it. Instead, you can pre-oder the game from GAME and receive a treasure box that plays a familiar tune from the Zelda franchise. The announcement was officially made by Nintendo’s Eiji Aonuma and Satoru Iwata in the Vine you see above. 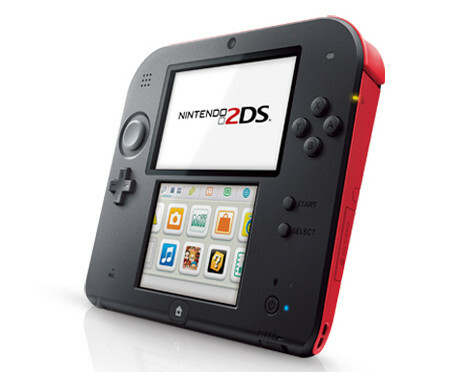 The game is set to be released on November 22 for the Nintendo 3DS.